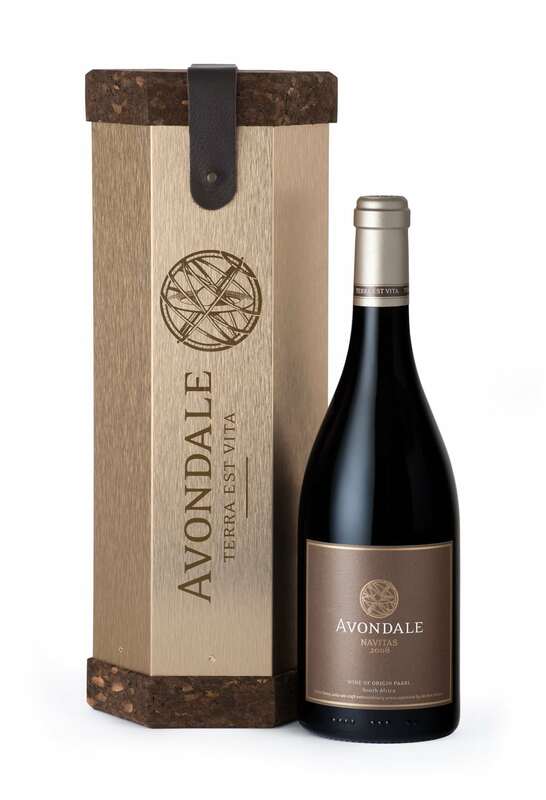 An exclusive, limited release, elegantly-wooded wine, Navitas is a slow-made, traditional Rhone Blend of organically grown Syrah, Mourvedre and Grenache grapes that is presented in a beautiful Gift Box. The energy of aliveness Navitas means energy. It is energy that binds diverse elements into the one harmonious system we call alive. 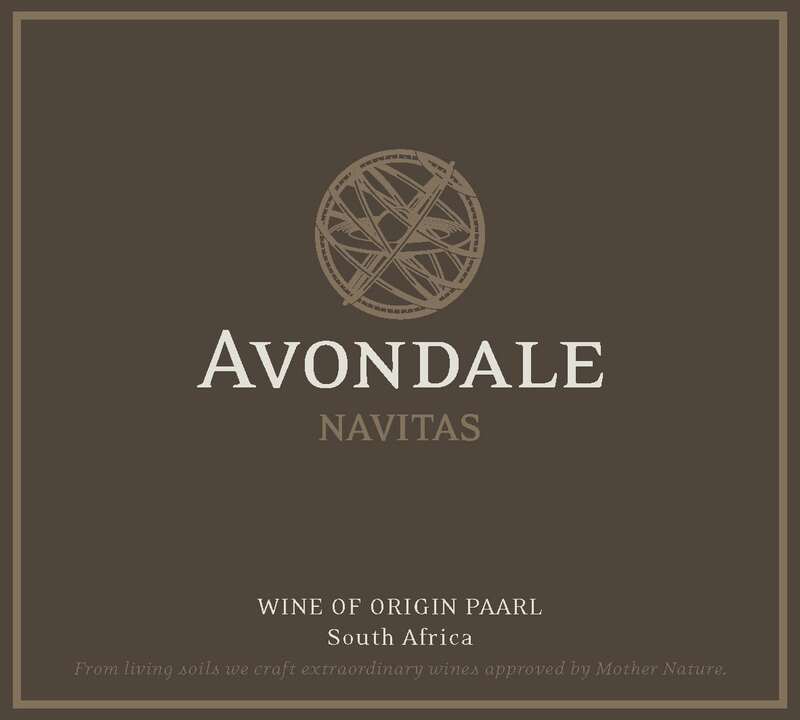 Vibrant with a life of its own, we have called our flagship red blend Navitas, as it is the embodiment of Avondale’s unique luminescence and character. Our water and mineralogy, our soul and cosmic connections, and above all, our energy are represented by Navitas. Grape Varieties Navitas is made from 62% Syrah, 24% Mourvedre and 14% Grenache grapes from organically-cultivated 18-year-old vines with a low yield of 5 tons per hectare of high quality fruit. The Making of Navitas Grapes were hand-picked at between 23 and 24º Balling. Some batches were de-stemmed and crushed, after which natural fermentation occurred in stainless steel tanks. Other batches went through whole bunch natural fermentation. Fermentation peaked at 30˚ Celsius and post-fermentation maceration was allowed. Malolactic fermentation and maturation took place in large 600-litre French Oak barrels, the majority of which were 1st fills. Navitas’s Character An exclusive, limited release, elegantly-wooded wine, Navitas has an extraordinary colour and a rich nose of dark stewed fruits, cloves and cinnamon. 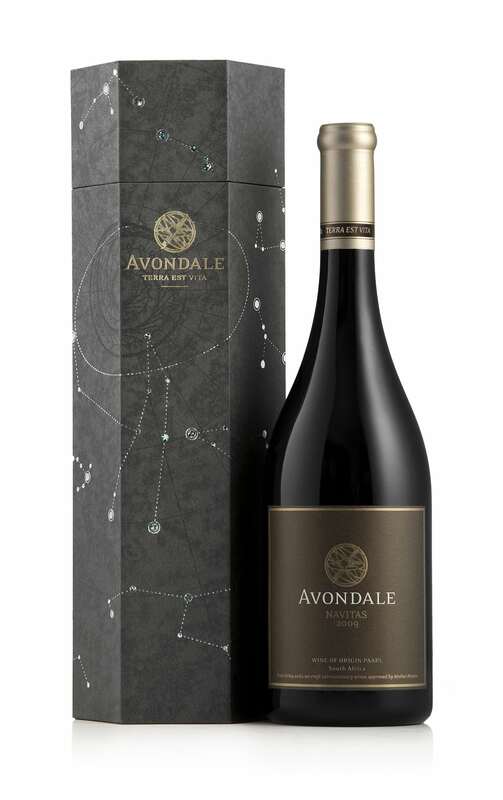 Flavours of white pepper and plum are combined with silky tannins and a smooth but lively minerality to provide an exceptional concentration of fine fruit on the palate.